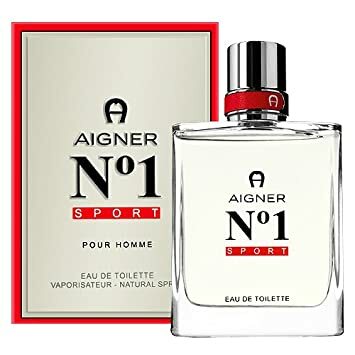 Products ranges from make-up, skin care, hair care, nails and bath & shower to perfumes & colognes, as well as tools & accessories for personal grooming. Whether you want to explore the latest trends in beauty this season, or find everyday beauty essentials, this is a one stop solution to looking your best. 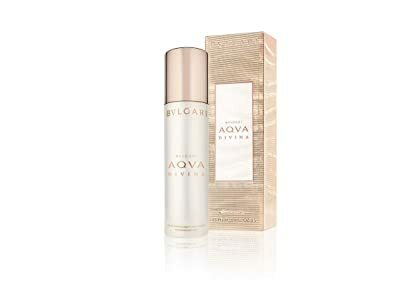 Save yourself from the sun with sun protection products; find the perfect look for a special occasion with make-up and hair styling tools; pick the best in Fragrances for gifting – we hope to make online shopping for Beauty products simpler for you. For those who like natural products, we have a special store with herbal, ayurvedic and organic selections. Shop from leading brands like Lakme, Revlon, Maybelline, L`Oreal Paris, Colorbar, Lotus Herbals, Oriflame, Olay, Dove, Garnier Skin, Pantene, Neutrogena, Vichy, Head and Shoulders, Sunsilk, and Biotique in one convenient place. 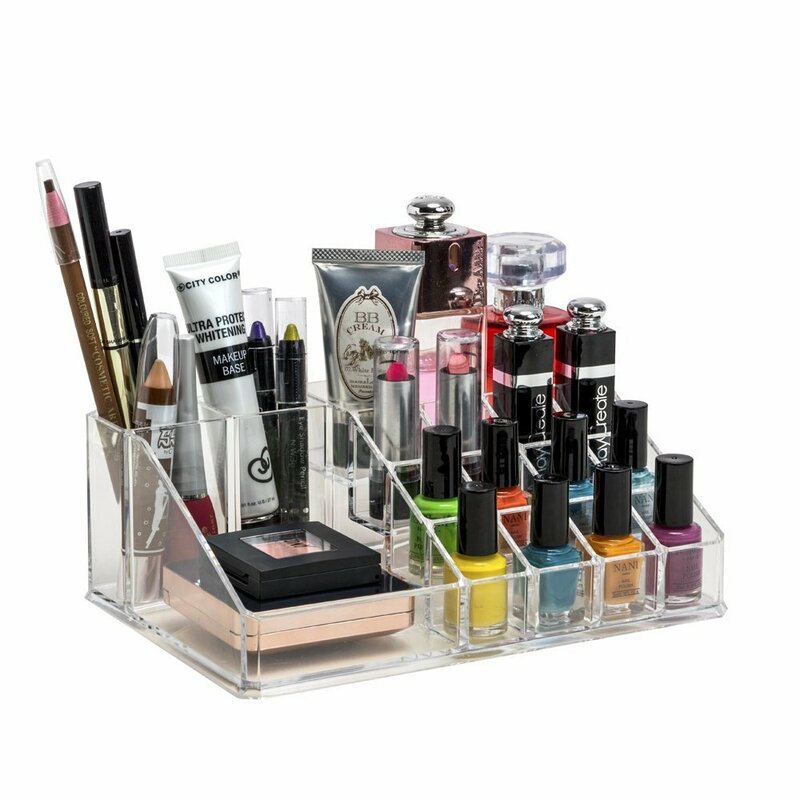 Description:-This sturdy, clear acrylic makeup organiser includes 16 slots to fit variously sized cosmetics. The slots are great for keeping brushes, lipsticks, eye pencils, and perfume bottles protected, upright, and in place. The drawers are perfect for storing palettes, foundations, bronzers, blushes, primers, powders, jewellery, accessories, keepsakes, and more. This storage case can be stored in bathrooms, closets, vanity counters, dressers, and most tabletops. 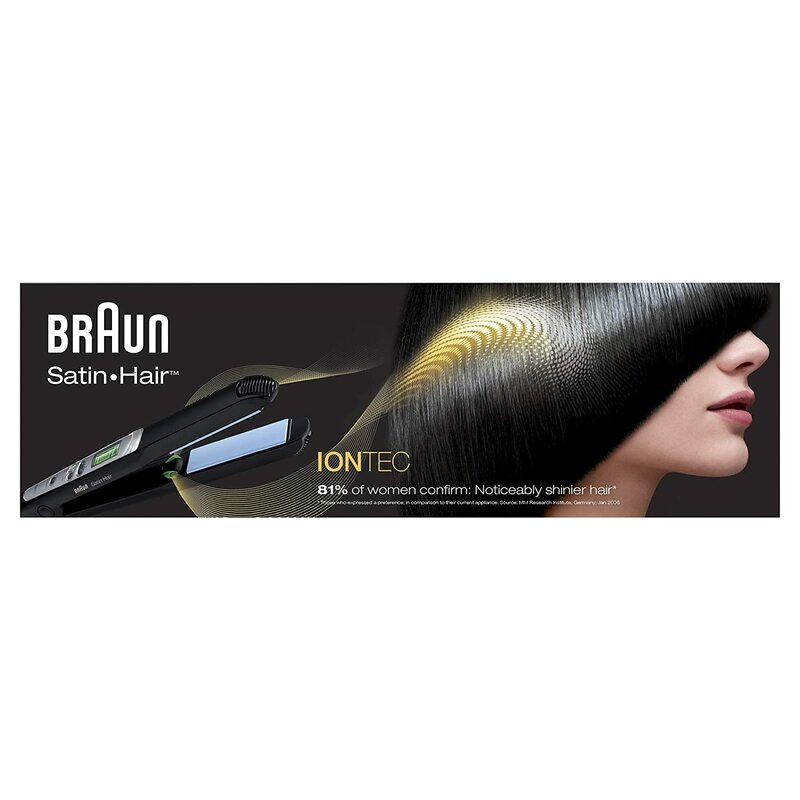 Braun Satin-Hair 7 straightener with IONTEC is specifically designed to restore the shine and health of your hair when styling. Braun is one of the biggest and most innovative hair care companies and has discovered that straightening with temperatures over 200°C is irreversibly damaging the structure of the hair. The IONTEC straightener operates with accurate temperature control up to 200°C and superior ionic technology to tame frizz and fight static in a healthy way. Activate your style - Ultimate shine, maximum protection. The best gift for her. 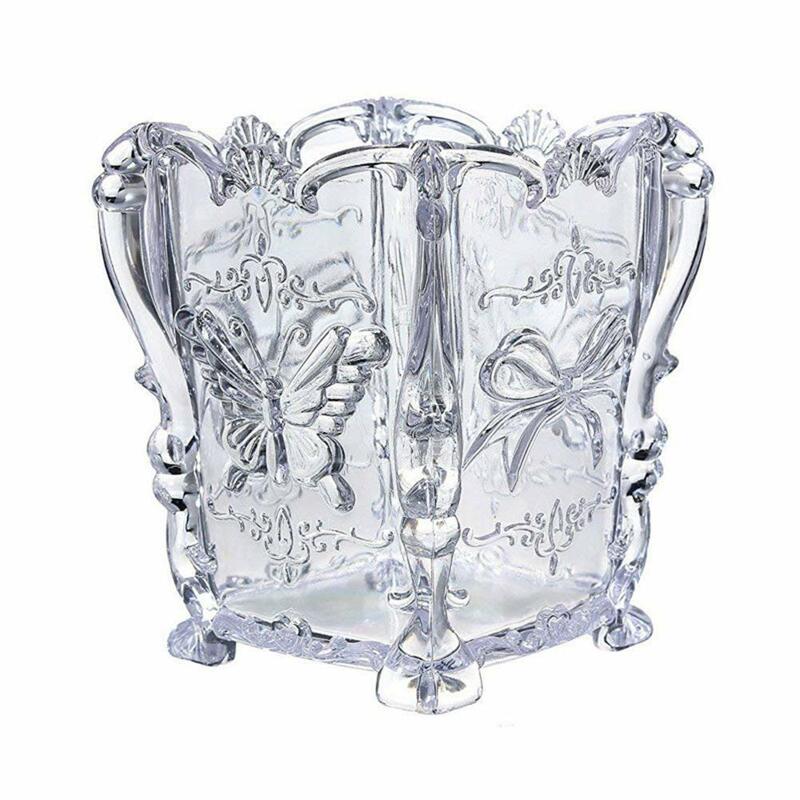 This unique gift box is a true blessing for your loved one. 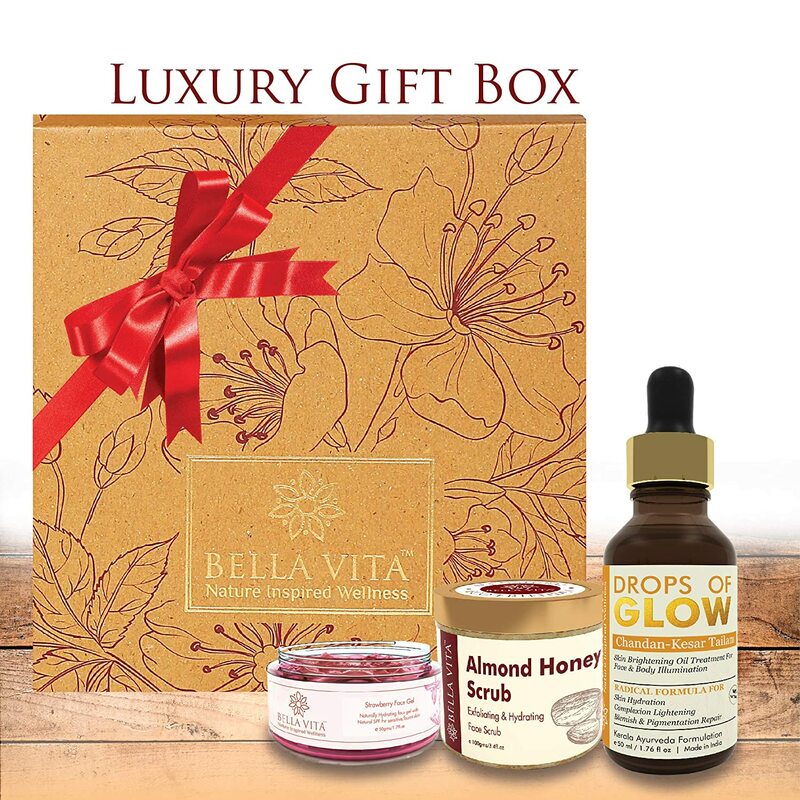 Containing the drops of glow face serum; almond honey face scrub and strawberry aloe face gel; this organic face care box is the ideal gift of love your her. Cologne soap base camp : Say hello to mountain freshness packed in a manly soap. With ingredients like witch hazel extract, cedarwood extract and peppermint extract this soap is anti bacterial. It works up a rich lather with a long lasting fragrance. Cologne soap ammunition : Ammunition is an intense fragrance. 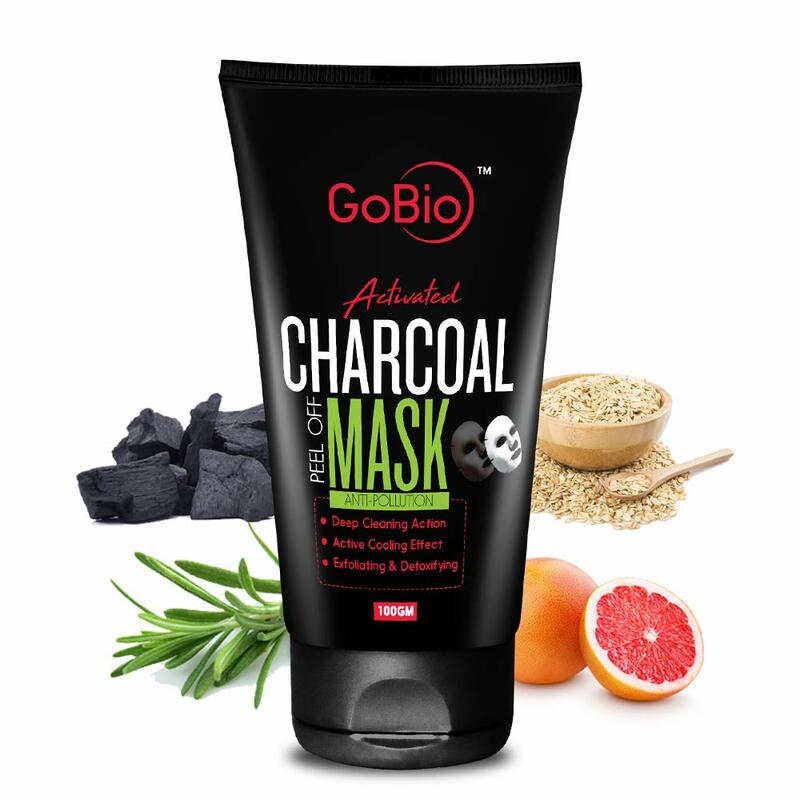 The soap has charcoal extracts to make sure you are really clean for action. With ingredients like witch hazel extract, bay leaf extract and charcoal, this soap is not only anti bacterial but also has a long lasting fragrance. Cologne soap rebel : The rebel scrub soap is for men who are tired of musk or lemon smelling soaps. With stuff like witch hazel extract, English oak extract and walnut this soap is not only anti bacterial but also has a long lasting fragrance. Ustraa ammunition cologne spray is the fragrance of the night. Are your nights passionate, intense and full of energy. 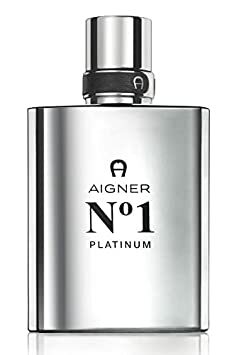 This suave fragrance is going to make things even more interesting. Whether it is a date with someone special or a wild night of hectic partying, make sure you are loaded with ammunition. 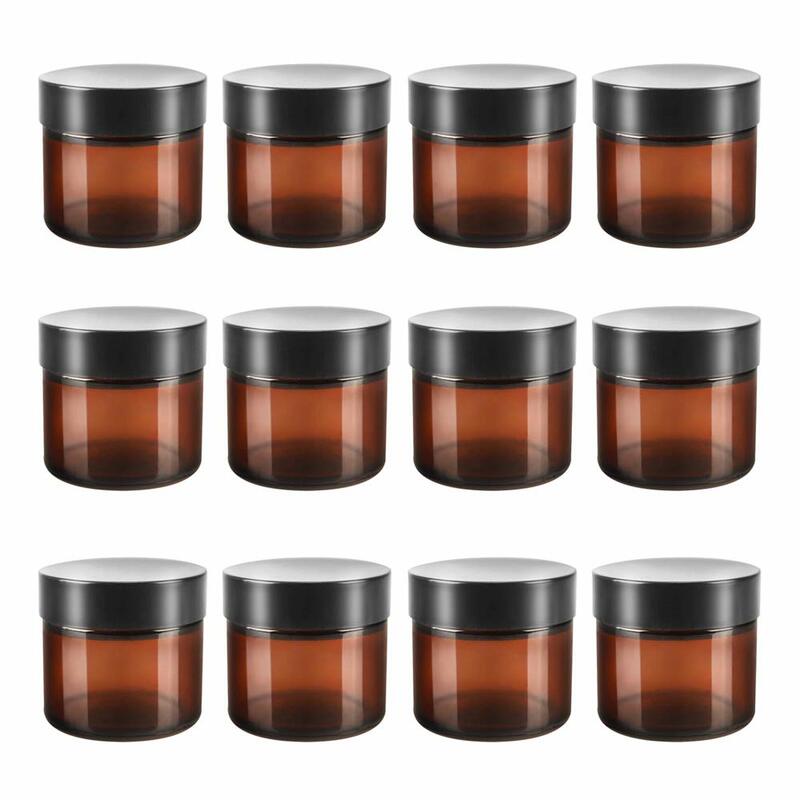 Our daily nourishment hair cream has everything to make your hair healthy. 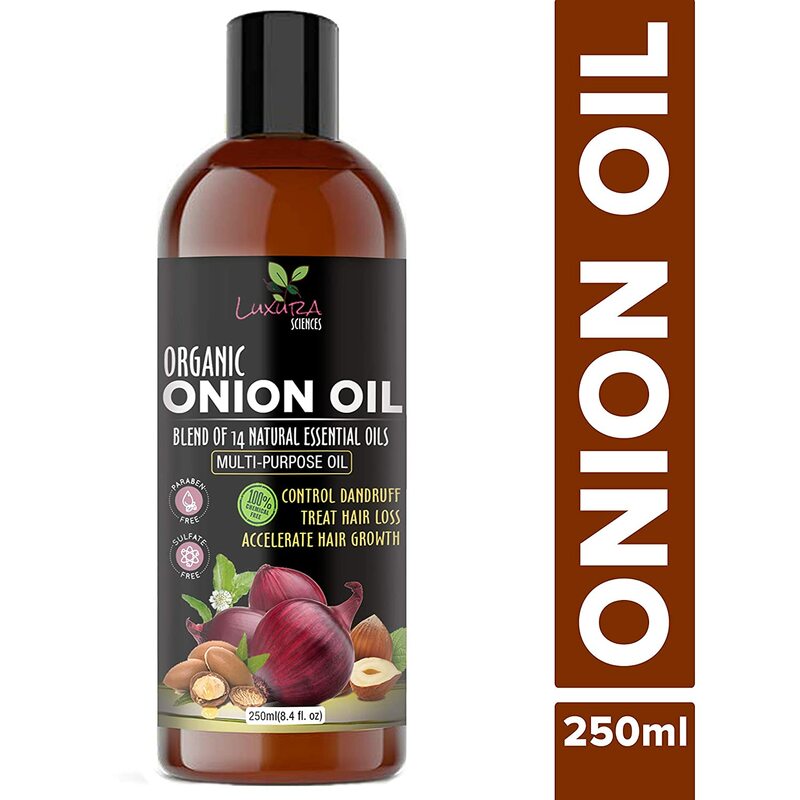 Ingredients like wild flax seed extract, wheat germ oil, olive oil and almond oil give your hair all the shine and nourishment they need without using any harmful chemicals. 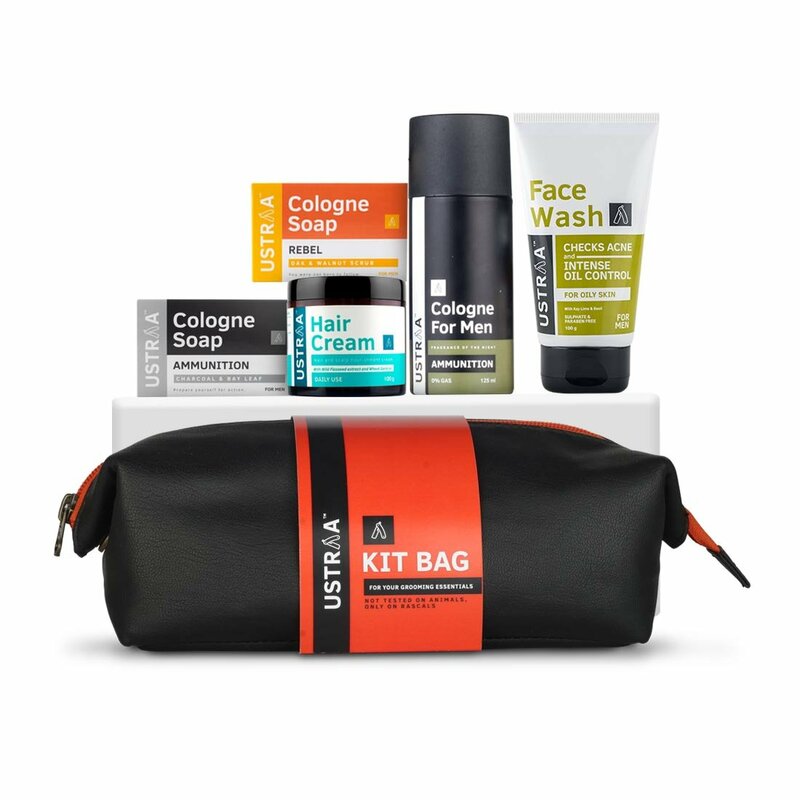 Ustraa face wash oily skin checks acne and controls oil on the face. If you have a oily skin this is the skin care you need. 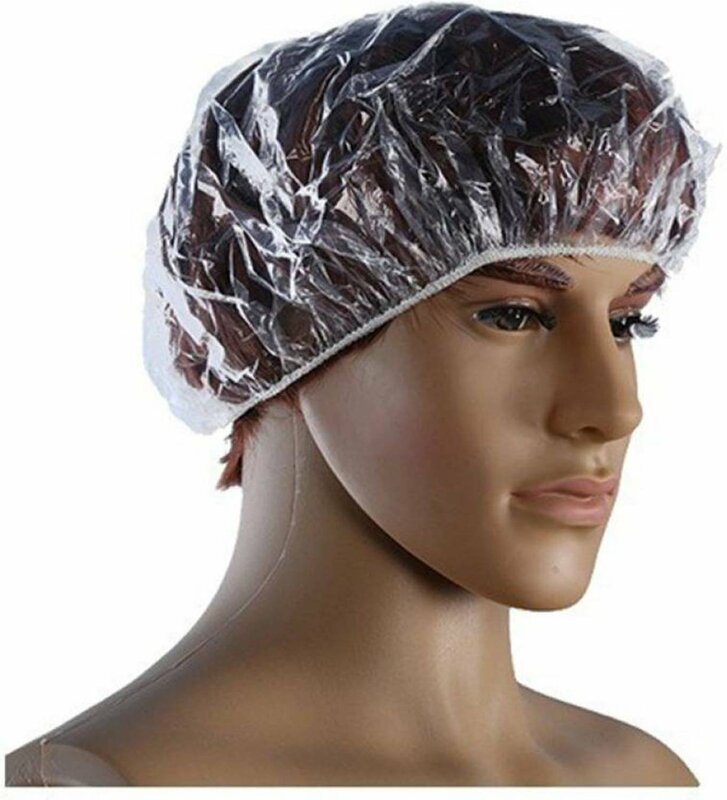 This product is completely paraben and sulphate free.